And the star of today’s blog is… ! 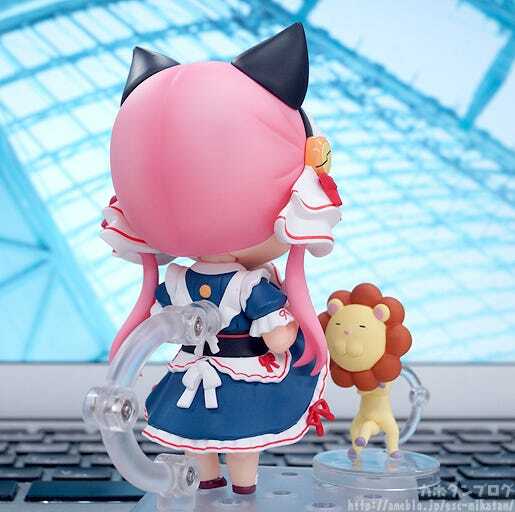 And today we’ll be taking a closer look at Nendoroid Clarion! 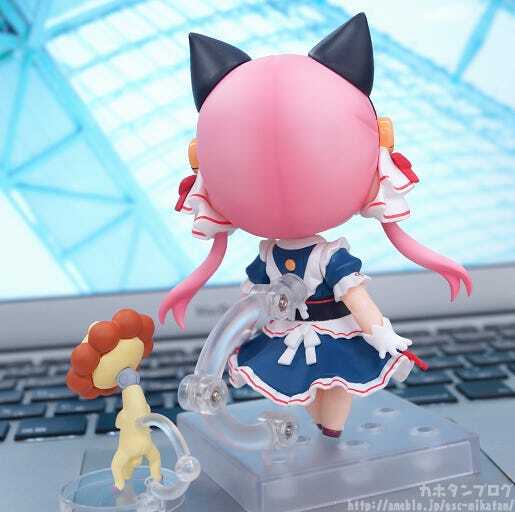 From the popular anime series ‘Pandora in the Crimson Shell: Ghost Urn’ comes a Nendoroid of Clarion! 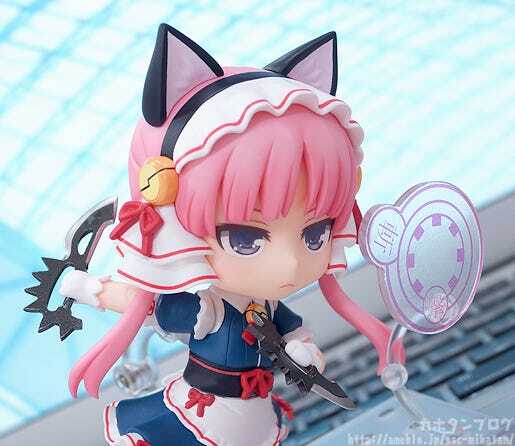 She comes with a alternate expression for comat as well as her combat knives ‘Yoryu’ and ‘Haiko’ as well as effect parts for her Plasma Neko Punch which allow you to recreate all sorts of combat scenes from the series.She also comes with parts to display her accessing her Pandora Device together with an embarrassed expression which suits the pose perfectly! BUER is also included and can also be set on Clarion’s neck accessory. BEUR also has an articulated middle leg allowing for various different nuances together with Clarion! → See product details here! 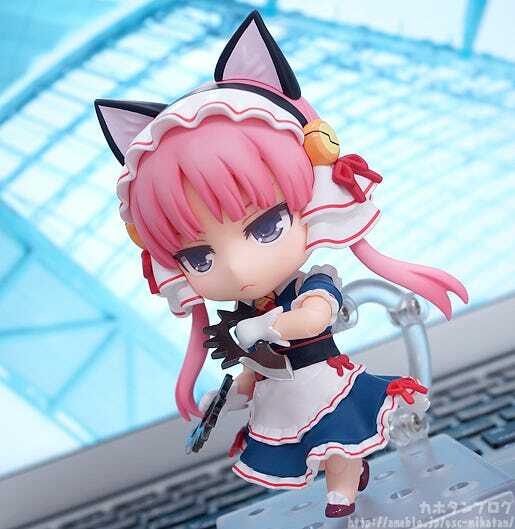 Her cat ears, maid uniform, scornful eyes and pink hair… Or in other words, all of the creators’ fetishes have been packed into this adorable figure, complete with robotic-like joints. Her skirt seems to billow in rage as she prepares for battle…! Her weapons, the knives Yoryu and Haiko, feature a special paint job to exaggerate their weight, so they actually look heavy – as weapons should! That certain effect part you know so well from the series! 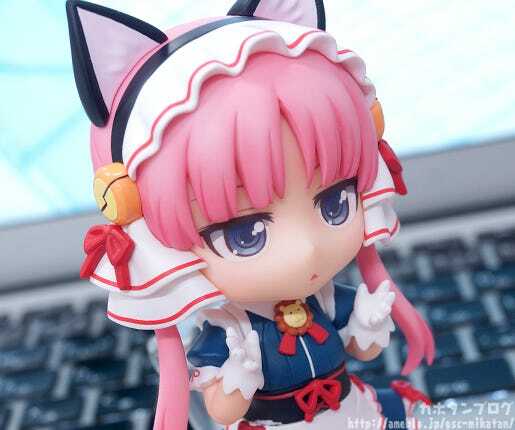 It comes with its own specialized stand, just insert it into the base! Her cold expression seen in the first photo could work here too, but if you look again at those gallant eyes focused sharply on her target and tightly pursed lips in this brave “Battle Expression”… It’s not bad at all! 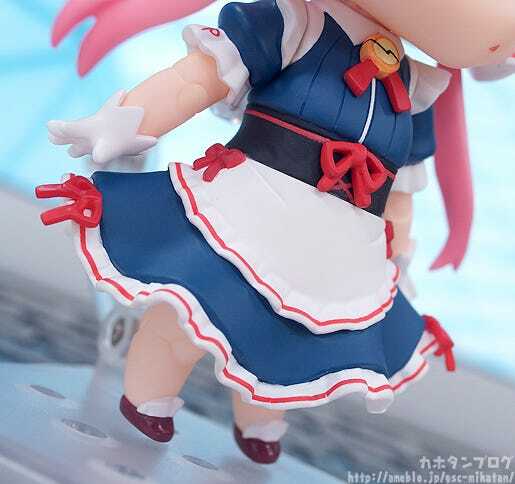 Even acknowledging the Nendoroid form-factor and all… This pose is pretty steamy! The lifted skirt and hatch opening below her navel are both separate parts, so you can recreate this look by simply changing out pieces. 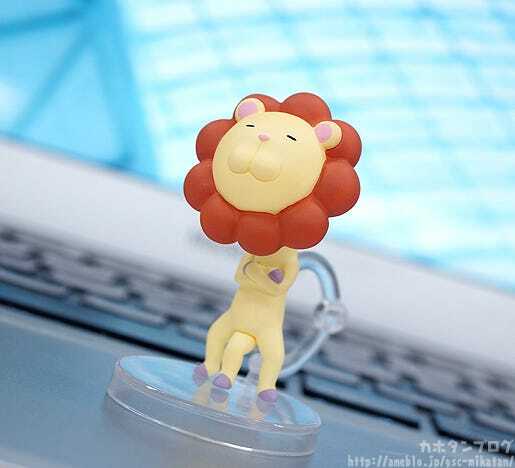 This little guy is so strangely cute… ! You can see it moving ever so slightly, right? So, what do you say? 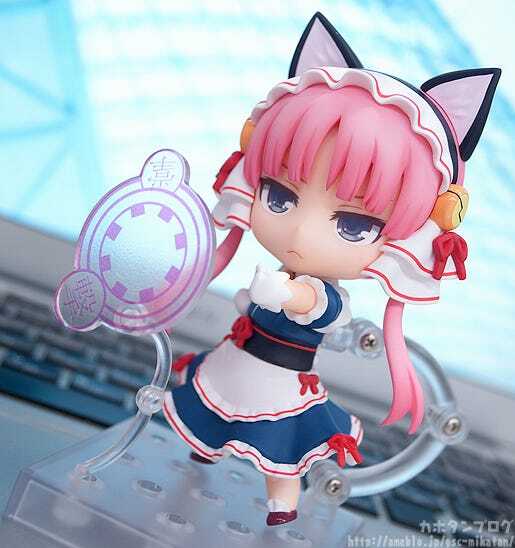 Are you ready to take home this combat android with her adorably disapproving glare? 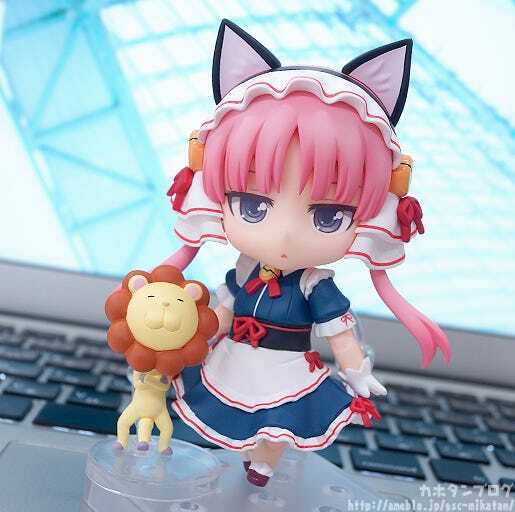 The Goodsmile Online Shop will be accepting preorders until (Wed) May 25 at 21:00 JST, so be sure not to miss out!! 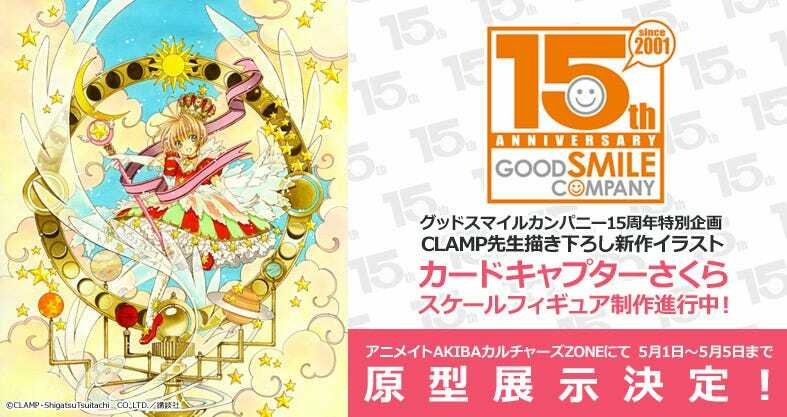 Our Good Smile Company 15th Anniversary site is now open!! 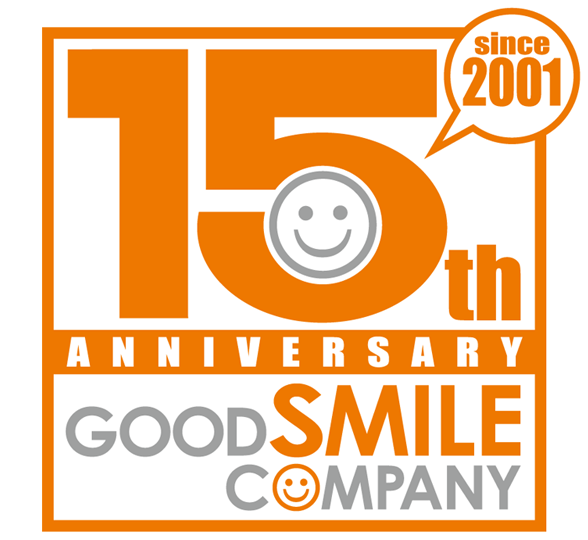 We’ll be using this platform to announce special products and events, celebrating 15 years since the foundation of Good Smile Company. 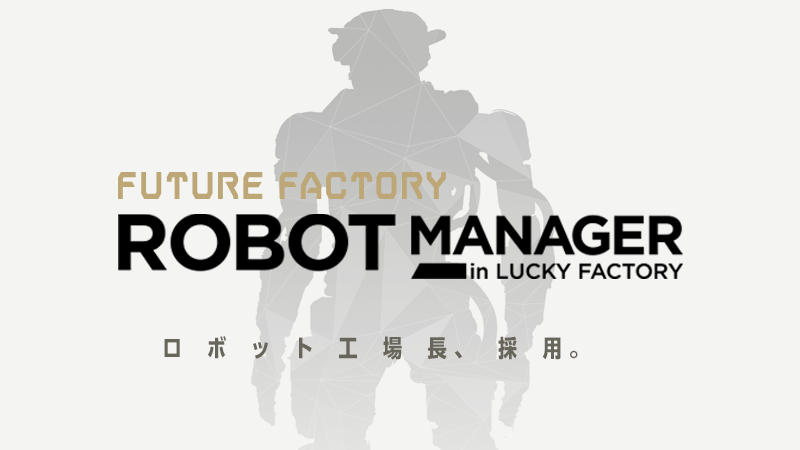 In addition to the figure we’ll be making based on the original illustration provided by the artists at CLAMP, which has already been announced via Twitter and other media outlets, we’ve also recruited a Robot Factory Manager…! What… !? Last but not least, I have info on some upcoming events! 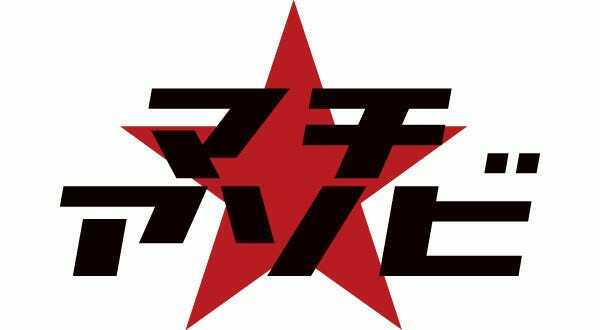 They’re going to hold a special exhibit for the incredibly popular Ultra Super Anime Time (TOKYO MX/BS11) program Space Patrol Luluko! All of our newest figure creations will be on display, we’ll have our “Nendoroid Face Challenge” area, you can meet our larger than life Wooser mascot face-to-face, and see the puppets used in the swordplay spectacular Thunderbolt Fantasy puppet drama airing this summer. 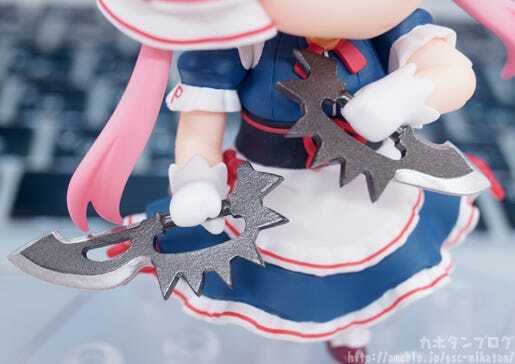 Try out the MSS-41 Takumi TOOLS Ultra-Thin Blade Nippers for yourself, and see the latest and greatest from Max Factory’s PLAMAX series on display! This figure based on the original illustration provided to us by the CLAMP illustrators has been sculpted by Good Smile Company’s very own Takayuki Kawara! This creation of beauty is something you’ll want to see in person… ! 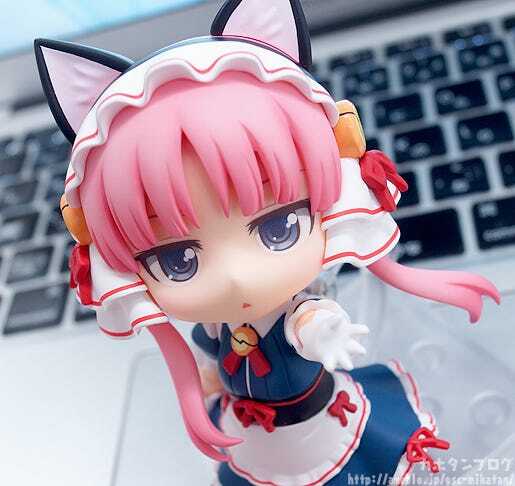 Photos will be allowed, so if you find yourself in Akihabara, be sure to head over to the Animate ACZ! 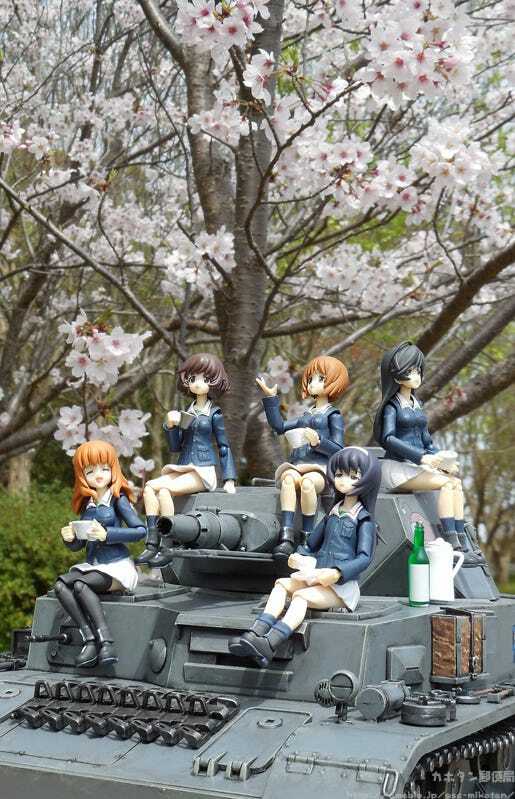 Well, as you can see all the girls are out on their “date” – I hope you like it!